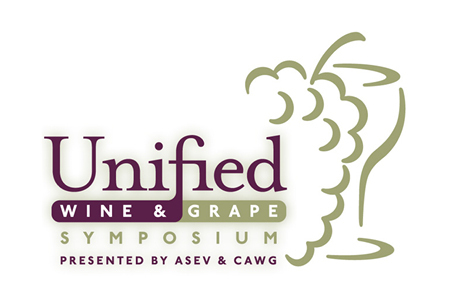 Peak Gas Generation will be exhibiting at the Unified Wine & Grape Symposium between the 24th and 26th of January. The event is being held at the Sacramento Convention Center, in California – a downtown complex which is part of the City of Sacramento Convention & Cultural Services and spans over 160,000 square feet. Come visit Peak’s North American team of onsite gas generation specialists at booth number 2502, where we will be showcasing our i-Flow nitrogen gas generator & PureAir desiccant air dryer on a standardised skid platform, specifically designed for manufacturing & processing applications, such as blanketing, food packaging, sparging & wine bottling. The skidded solution was designed in-line with increasing requests from our growing customer base – when Peak’s customers talk, we listen. It also serves to demonstrate the minimal footprint and space required to implement an onsite gas generation system. At the center of the skidded design is the i-Flow 6000 series nitrogen gas generator – an ideal nitrogen supply solution for manufacturing & processing industries such as food, beverage, electronics, pharmaceuticals and more. i-Flow offers wine producers & processors a cost effective, economical, future-proof & sustainable onsite alternative to bulk nitrogen supply methods, such as gas cylinders, liquid dewars or micro bulk tanks. Want to learn more about Peak’s products & services? Come speak to one of the team at booth 2502 between 24th and 26th January and find out how we can help your company reduce costs, while maximising automation efficiency & productivity. Can’t make it to the show but want to find out more? Get in touch.